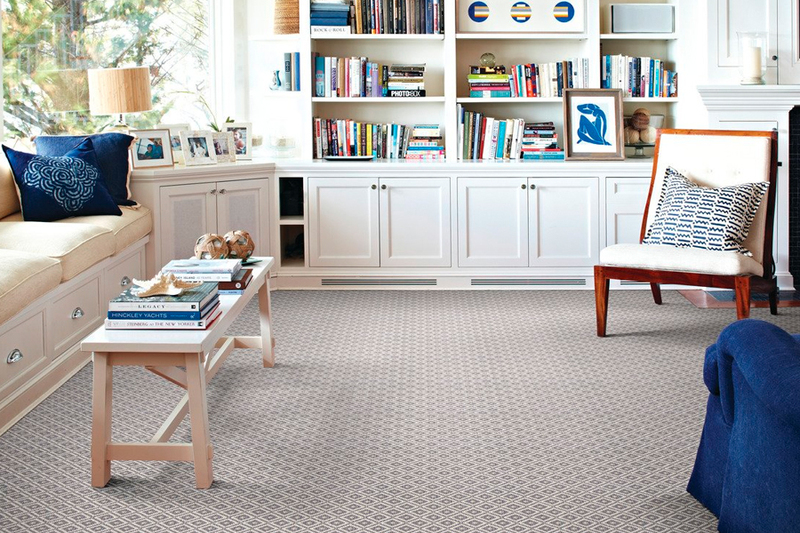 The Carpet Center supplies and installs affordable carpet for any indoor or outdoor application to provide the charm and comfort your family deserves. Carpet has been a favorite floor covering in homes and businesses for more than a century, and it remains high on the list today. However, homeowners, in particular, should know that major carpet manufacturers now produce beautiful, long-lasting products using new technologies that deliver exceptional resistance to stains and wear while also being easy to clean. They are also softer and more luxurious and will live up to heavy foot traffic and the rough and tumble activities of kids and pets without losing their good looks. 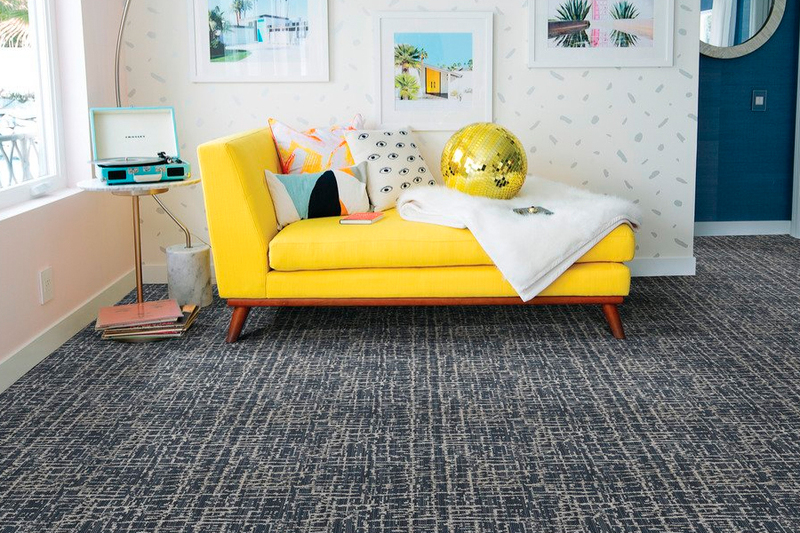 The Carpet Center carries the widest selection of wall-to-wall carpeting, indoor and exterior carpeting along with throw rugs and area rugs in the very latest brands, designs and colors. We also provide professional installation by licensed and insured experts that will ensure that your flooring looks great and lasts for a very long time. 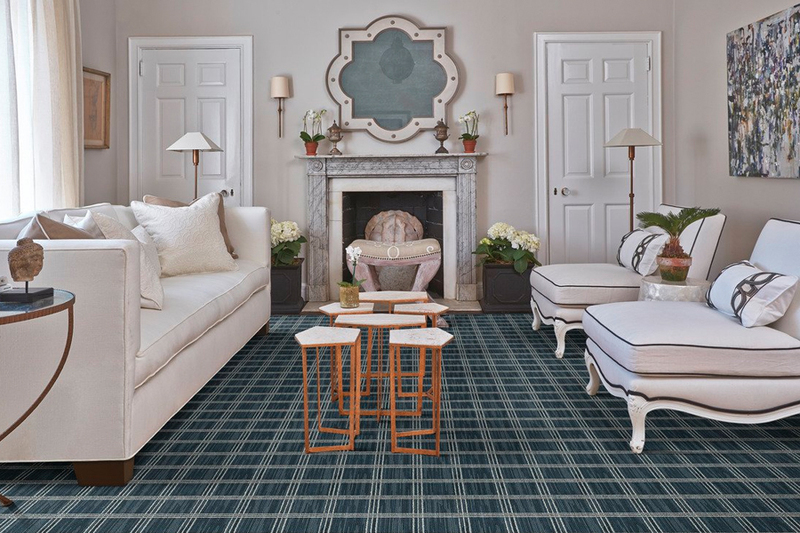 Regardless of whether you're planning to redo a single room or your entire home, we can deliver carpet that is classic, different or strong and have it installed quickly to minimize any interruption to your family's day-to-day at home activities. Your investment in new carpet will best be protected if you have it installed by experts with a good deal of prior experience. Some types of carpet require special techniques for proper installation that ensure that they won't be too loose or too tight. Special tools are also necessary to get the job done correctly. In most situations, carpet installation is not a do-it-yourself project that looks its best once completed. 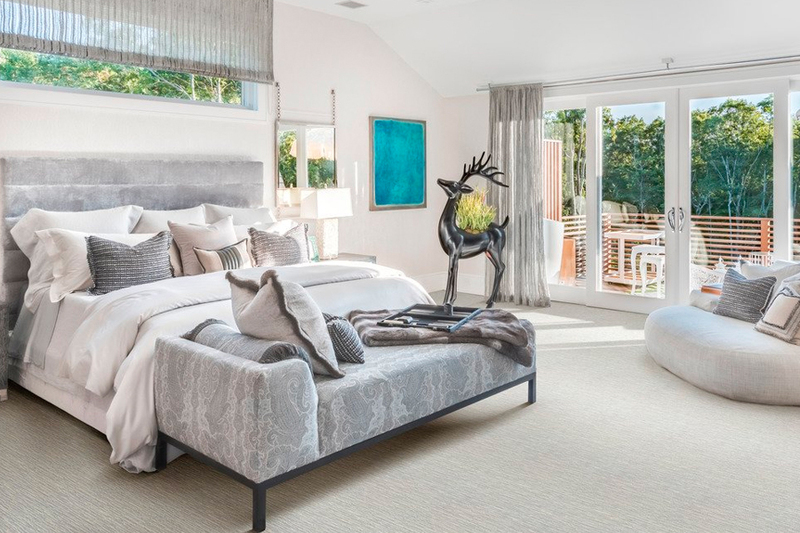 The Carpet Center can help you with every phase of your interior remodeling project and complete the work on time and within your stated budget. We will get you the best carpet at very attractive prices and install them exactly as the manufacturers recommend. We provide products and services for homeowners and businesses in Campbell, San Jose, Los Altos, Los Gatos, Saratoga, Cupertino and other nearby Bay area communities. If you would like additional information, please phone us, e-mail us, or stop by at our Campbell, CA showroom at your convenience to discuss your need for new carpet with one of our specialists.